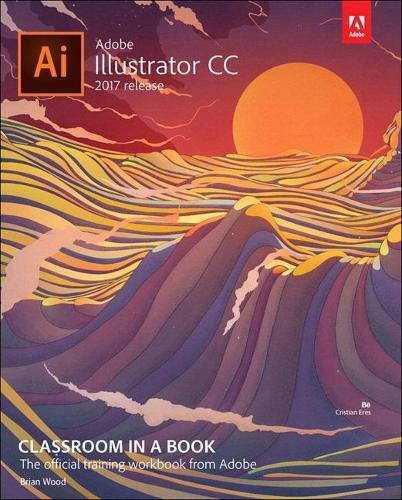 Creative professionals seeking the fastest, easiest, most comprehensive way to learn Adobe Illustrator CC (2017 release) choose Adobe Illustrator CC Classroom in a Book (2017 release) from the best-selling series of hands-on software training workbooks from Adobe Press. The 15 project-based lessons in this book show users step-by-step the key techniques for working in Illustrator. Build a strong foundation for working with Adobe Illustrator CC by following hands-on projects for creating logos, illustrations, and posters. Learn how to use the Shaper tool and Live Shapes along with dynamic symbols to streamline graphics creation. Create website assets and export them in multiple formats to support modern responsive web designs. From exacting illustration to more free-form painting, you'll gain vital Illustrator skills as you progress through the lessons.